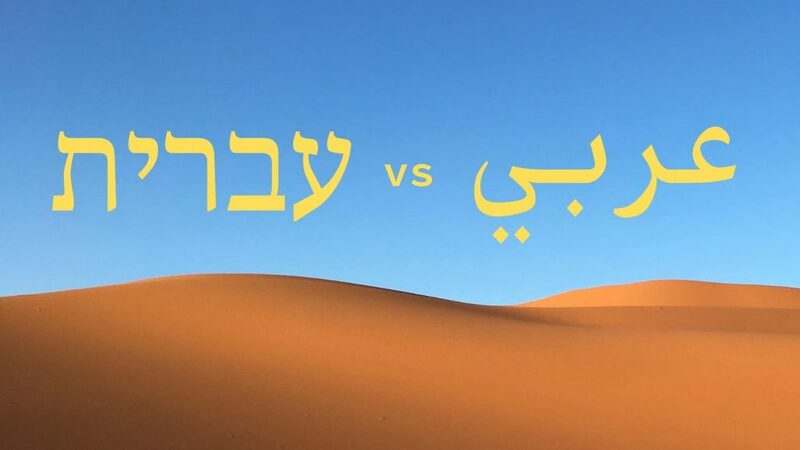 Home » Blog » Languages » Hebrew and Spoken Arabic — How Similar Are They? Hebrew and Arabic are not as similar as you might think. Many think they are quite similar, being both of Semitic origin and sharing a lot of common concepts. But as soneone who knows decent spoken Arabic and with a solid foundation in Hebrew, I can tell you from personal experience with both that spoken Arabic and spoken Hebrew are quite different. Why think Hebrew and Arabic are similar? 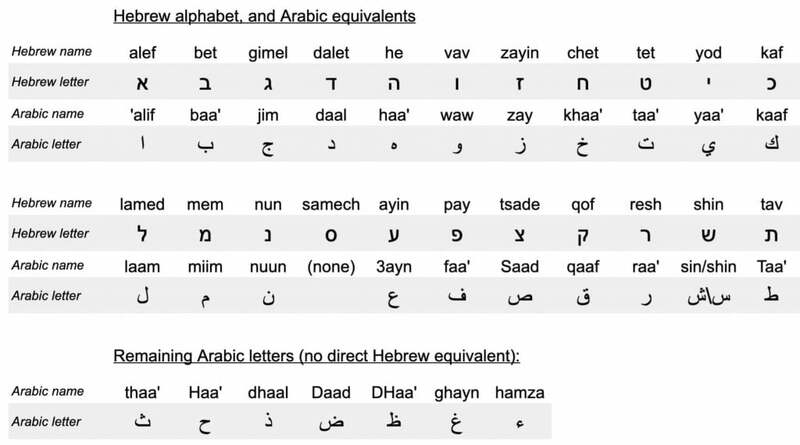 It’s tempting to think Arabic and Hebrew are similar because they’re related. They are, after all from the same language family — Semitic languages. The Semitic language group is quite small. 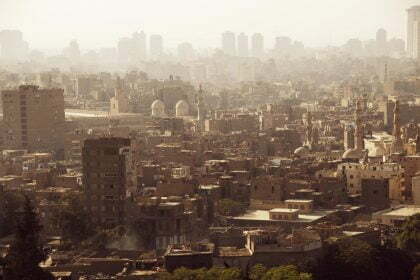 In fact, it’s mostly dominated by Arabic, both Modern Standard Arabic and all the local versions, like Egyptian Arabic. Europeans and English speakers are familiar with the concept of language families. You might be familiar with Romance languages, like French and Spanish, and know that they have a lot in common: similar conjugation patterns, sentence order, vocabulary and concepts like gender. Or you might know Germanic languages, like German and Dutch (or Yiddish). You’d know that again, they have the same things in common. These can be even closer. German and Yiddish are actually often mutually intelligible, if you squint your ears. But Arabic and Hebrew are definitely NOT mutually intelligible. In fact, they might be about as similar as German and English. The Hebrew vocabulary, with equivalent Arabic letters. Spot a ton of similarities? They’re both Semitic languages. This is a fairly exclusive club shared only with a few Ethiopian languages and Aramaic. Both languages rely on systems of three-letter roots. Groups of three letters form the foundations of form verbs and nouns. This means you’ll see the same groups of letters in clusters of words with related meanings. 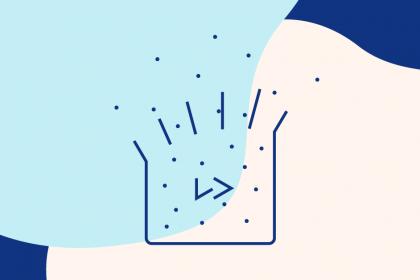 A specific example: you can find the same cluster of letters (in both languages) in words related to writing (the verb), authors, books, offices and libraries. Some conjugation patterns overlap. The three-letter root system works in a similar way for the past and future tense; but is quite different in the present tense. Some shared alphabet. Some of the letters look similar, or have similar names. like ש (sin) and س (also sin), and some have the same names, like ا (alef) and א (also alef). Some words are the same. Like at the beginner/intermediate level, the words for “night”, “four”, “house” and “date” are the same. Note that these are pronounced slightly differently. Both Hebrew and Arabic don’t write in their vowels. This makes it hard for the initial learner, as you have to memorise where the vowels should go, learning the patterns of words. 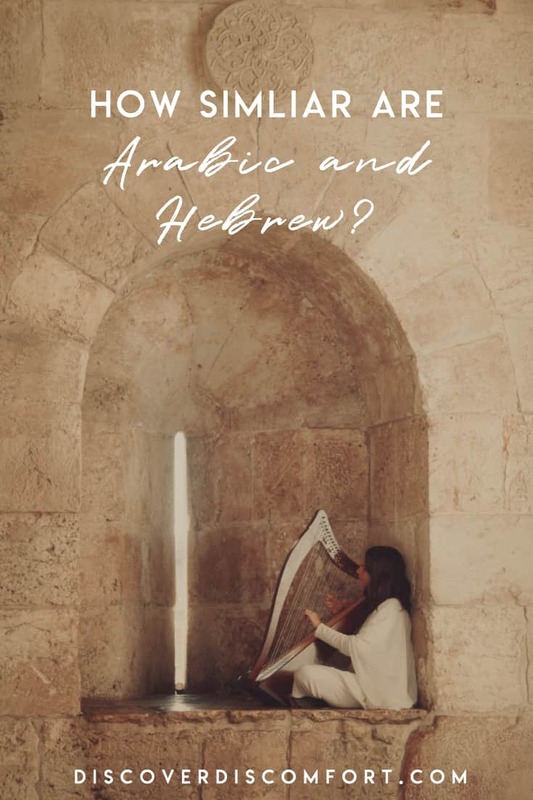 Both Hebrew and Arabic have a “classical” form. This is much more formal than spoken Hebrew and Arabic (and more formal than Modern Standard Arabic too). The classical form writes in all the vowels and is used in mostly religious circumstances. They’re both written right to left. There’s shared slang. Mabsuut, akhi. So far, so good, right? Unfortunately, beyond these superficial elements, the differences are large. 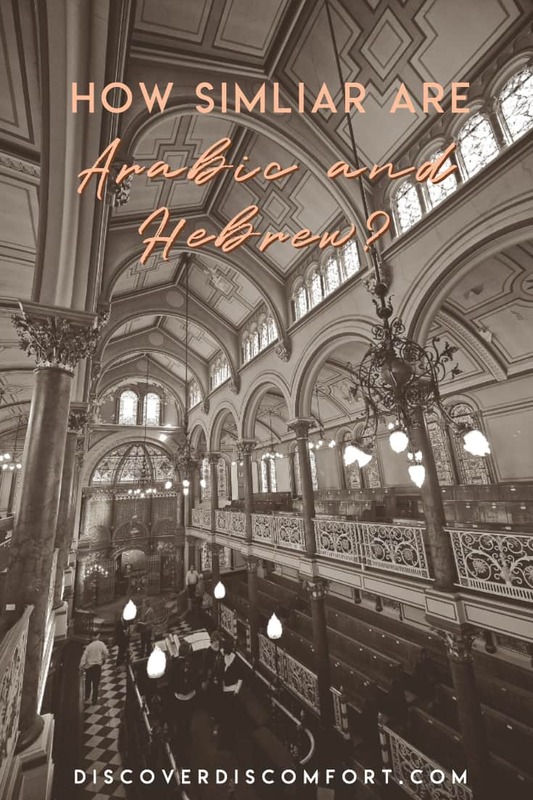 Despite the similariteis, the differences between Arabic and Hebrew are significant. Conjugation is quite different. 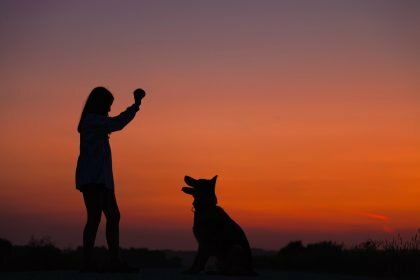 Spoken Hebrew uses four first-person conjugations, modifying for genders and plurals only, whereas spoken Arabic modifies for person as well and does gender a bit differently. Plurals are much more complicated in Arabic. Almost all have to be learned individually. In Hebrew they are mostly predictable. Arabic is harder to pronounce. It has preserved more guttural sounds in colloquial pronunciation. Hebrew used to have this, but it was simplified when it was revived. Spoken Arabic is very distinct from written Arabic, whereas spoken and written Hebrew are very similar. Spoken Arabic is not formally governed and is also more blended with other languages. For a cocktail of reasons, spoken Arabic is usually described as a “dialect” or “slang”, with no formal written structure (despite existing written in the wild). 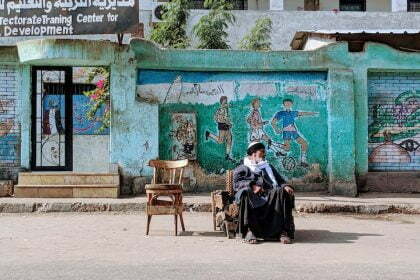 This means you’ll often hear French, English and Turkish words in Egyptian Arabic, not to mention words borrowed from Arabic dialects in other regions, like Morocco or the nearby countries of the Levant. Hebrew is much more written like it’s spoken and vice versa, and governed by an organisation that regulates language and new words; nowhere near as flexible as is spoken Arabic. Egyptian/Levantine Arabic mashes together prepositions and negations into longer words. For example, “I haven’t seen it” becomes basically one word “mashuftuush“. Hebrew is much easier to parse, with an equivalent phrase being “lo ra’iti oto“. In fact, the differences are so large that I think that a Farsi speaker has more of an advantage in Arabic than a Hebrew speaker, even though Farsi and Arabic are totally different language families. At least they share a script and some vocabulary. In summary, if you speak Hebrew or Arabic, you have maybe a conceptual head-start to learning the other. You’d be coming from a closer place than a Chinese native speaker, for example. But you’re still far away. 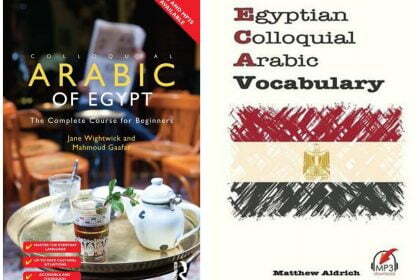 Why Learn the Egyptian Arabic Dialect?